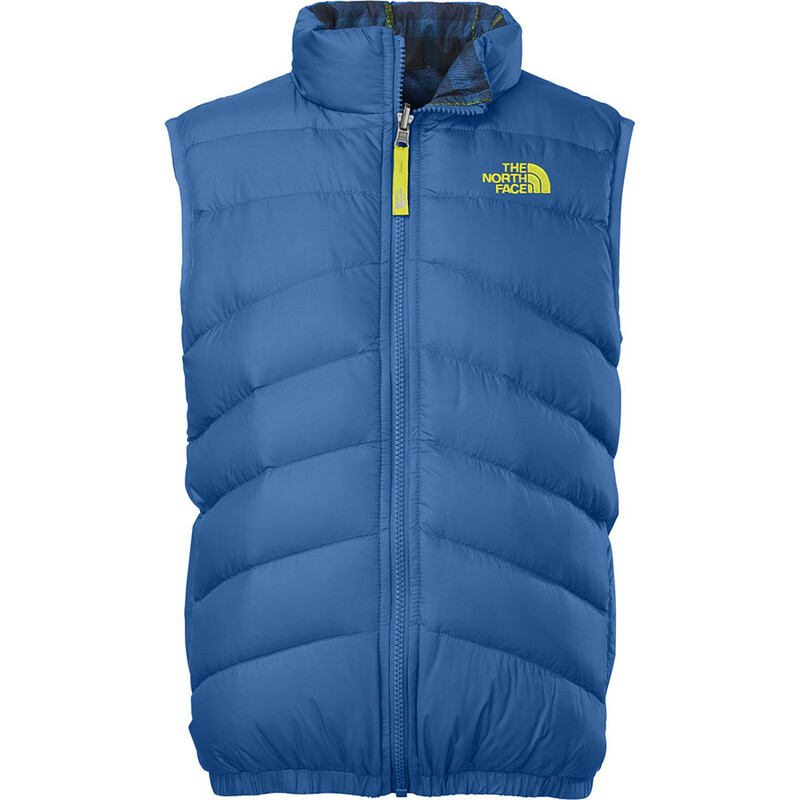 Whether he's looking to score some spring slush turns, a ripping line on the sledding hill across the street, or just have something to wear to school that will keep him a bit warmer, The North Face Boys' Harway Insulated Vest is a great layer to throw on top and beat the chill. 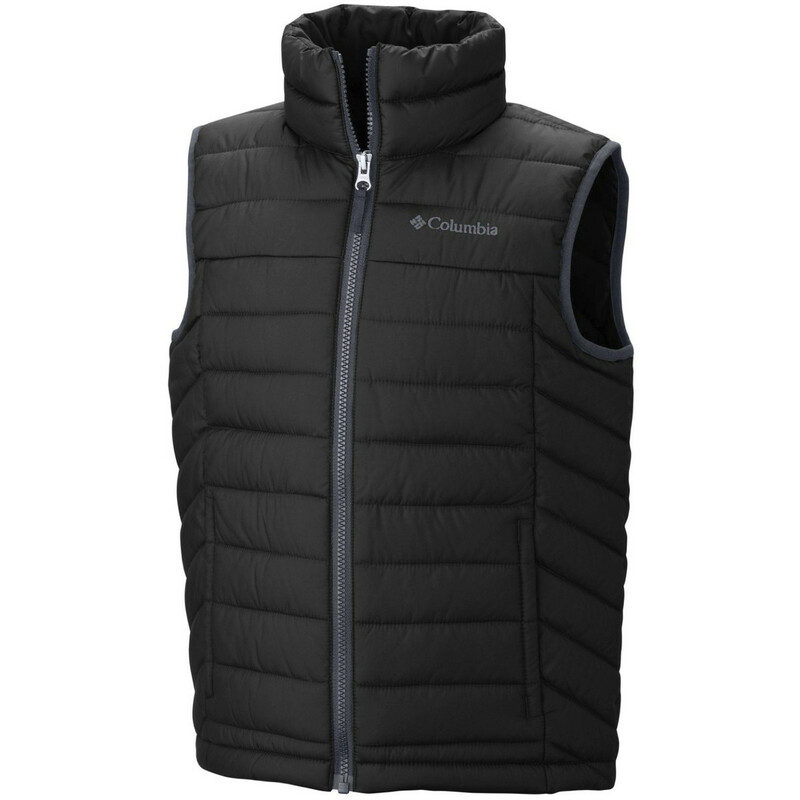 Featuring a lightweight 100g Heatseeker insulation, the Harway's micro-puff aesthetic isn't too bulky and will pack down tight when it gets too hot to justify wearing it. 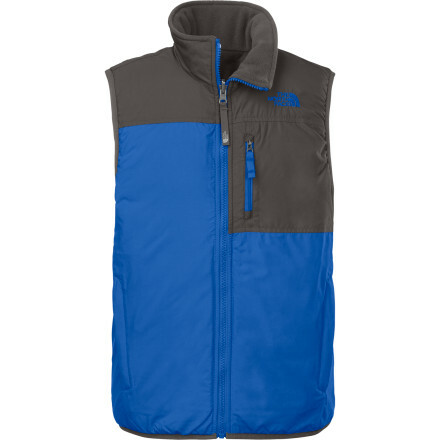 Secure zippered hand pockets let him stash snacks, lunch money, and extras for navigating the daily routine, and the stand-up collar helps beat back the wind and chill during morning recess or the walk home. 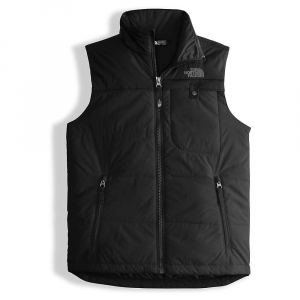 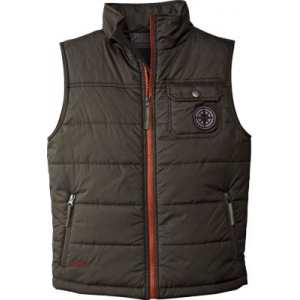 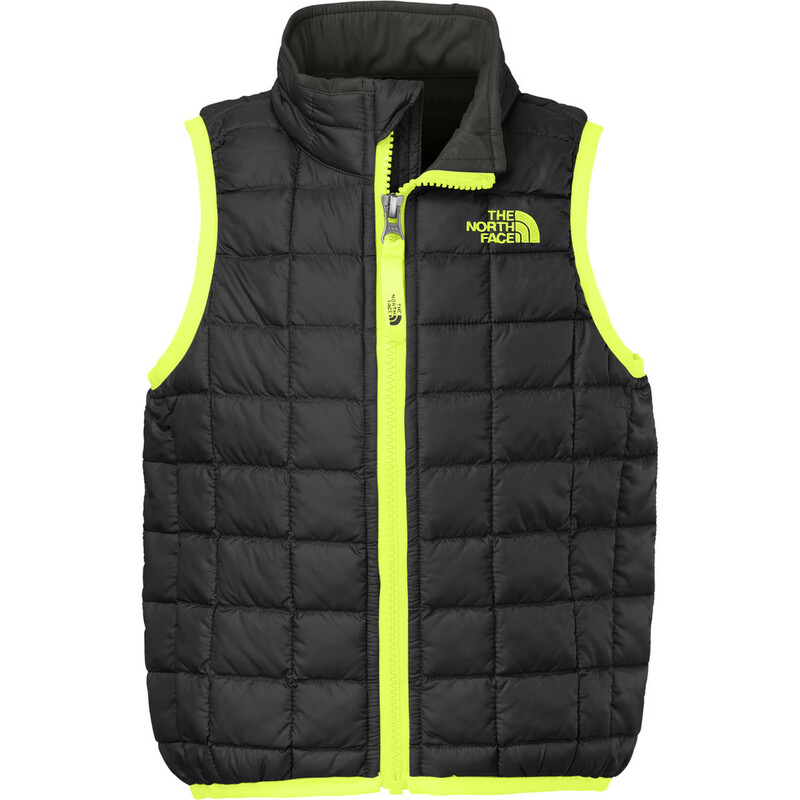 Get him ready for crisp weather with The North Face boys' Harway vest. 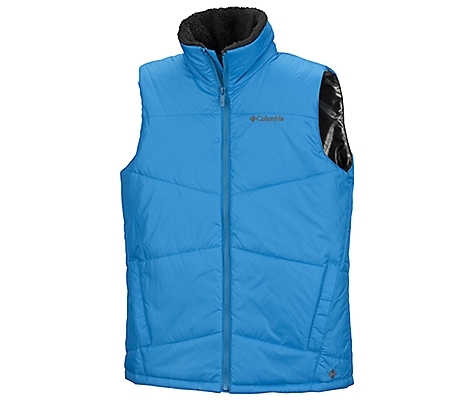 Versatile and ready for weather transitions, it insulates his core while letting him move freely and enjoy the fresh air.